I ve watched all movies of Jayantha Chadrasiri.. Guerrilla Marketing was not a good script for me..
A funeral parlor representing the under world.. Many sinhala films we watch are duplicates .. Pravegaya is one such though perfectly done.. Which is original which is duplicate is the issue here? 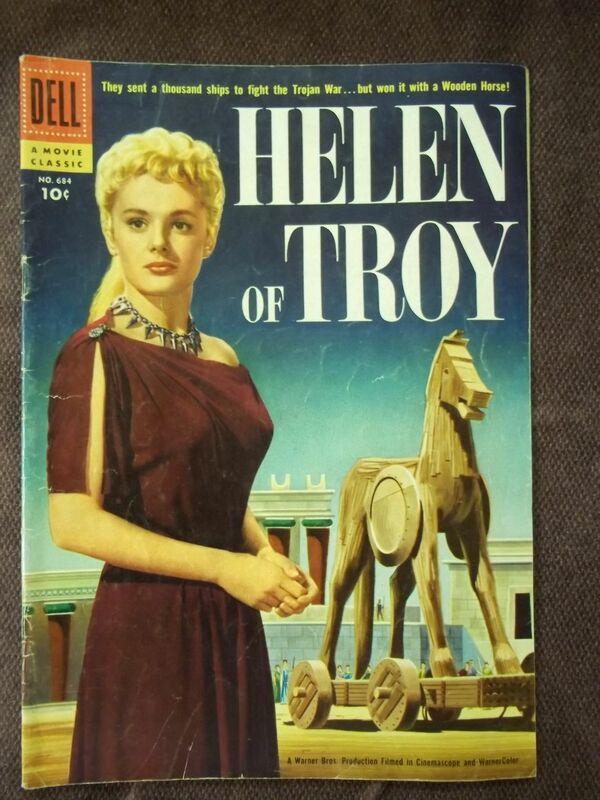 Helen or Sitha... or both real? This is a good documentary YK. Watched it last week ! I watched Rouge Trader. Nice one. Three more on the line.
" The word Peace is referred many times than War in Holy Qur'an.."
" You can reject her three times and get divorce"
"my son You have found True Love"
Anymore films directly connected to share matters other than mention here?? Leon thats all I know about stocks related movies apart from what I have already mentioned..
Why not try Last King of Scotland before the erection, lot's of parallels with Last King of Madamulana. And then for dessert you follow up with Devils' Double lot's of parallels with Sons of Kings. Defa they have an interest, after all the Last King of Kandy.....effing Indian. When a big nation holds a begger nation by the hand tightly. The begger nation can't act like a thug and try to beat them up. You have to use the kidney to play the great game. We are facing the repercussion of Kidney thinkers who used to say Cow and Calf to Indira and Rajiv..
yellow knife wrote: We are facing the repercussion of Kidney thinkers who used to say Cow and Calf to Indira and Rajiv..
Ayyo ithin Indira ge redda assata ringuwe SWORD banda ge widow ne. The pro western Dickie slipped up because he was a racist who didn't stop his citizens getting burned alive in the capital city. In return as a begger nation he had to sign the Indo Lanka accord. A begger nation filled with shoeshine boys run the risk of falling from one disaster after another. 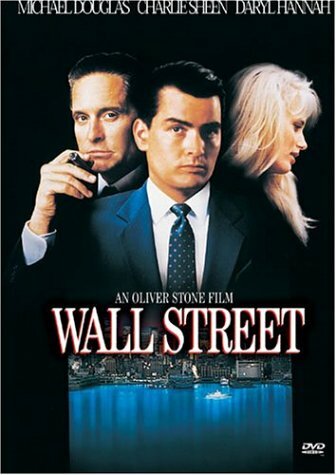 Wolf of the wall-street consist highest number of filthy worlds in a single movie.. but this movie is very traditional and about LOYALTY..
Shaa marune, sounds like the story of My3 Vs the Vashi Boley. Did you watch it the day after the election?